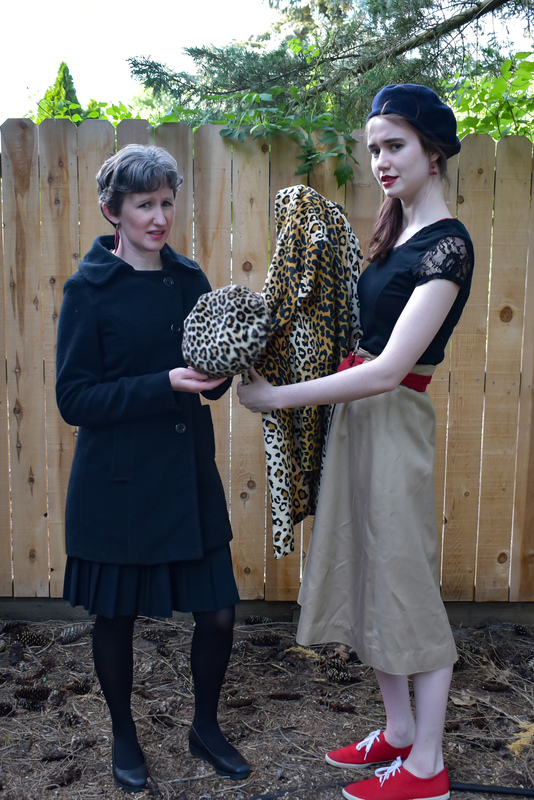 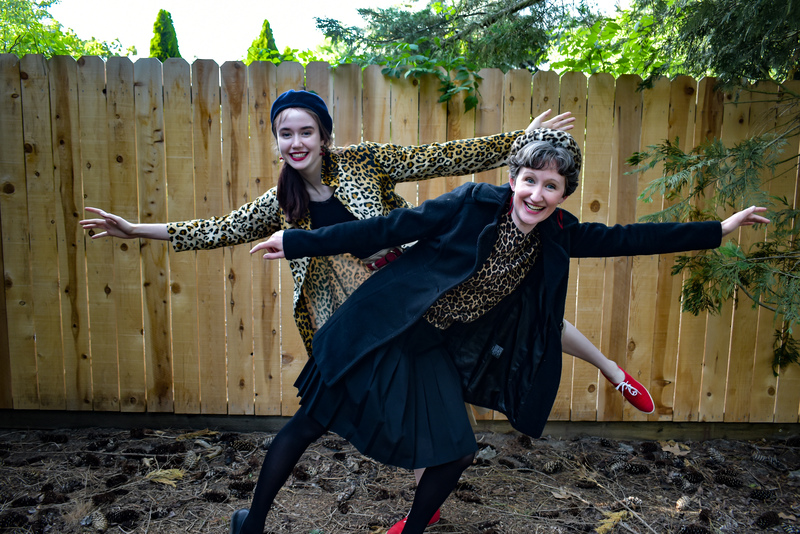 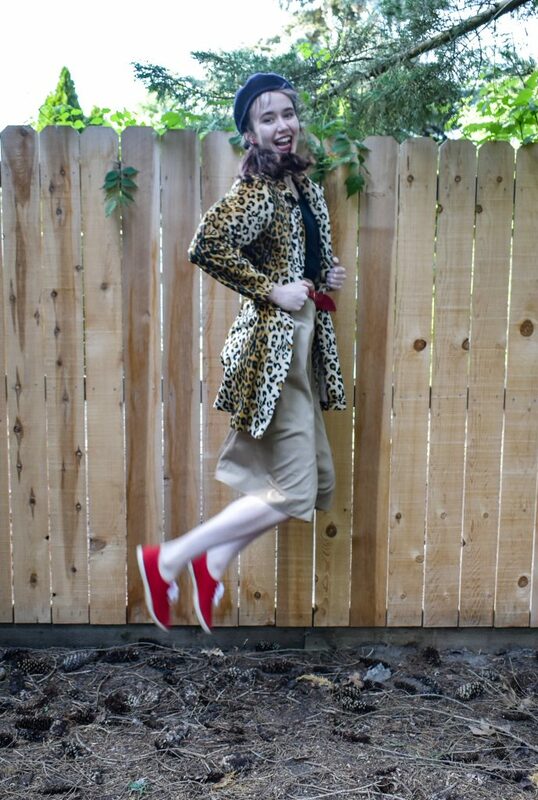 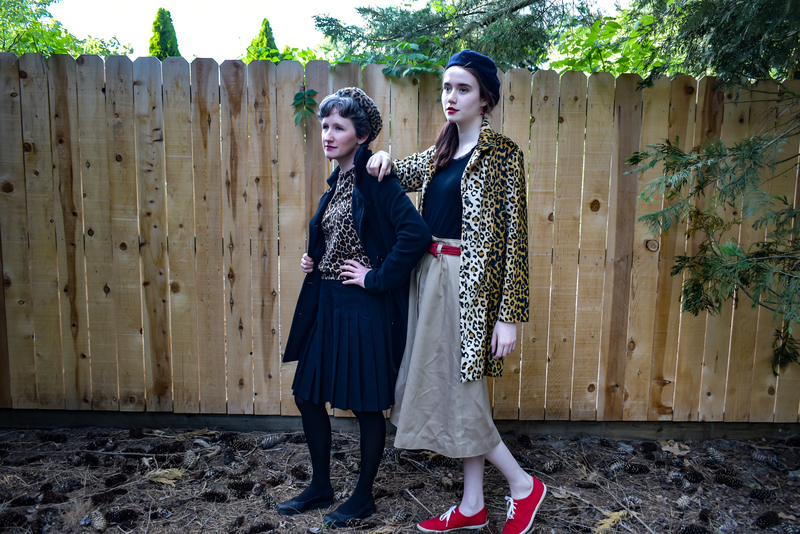 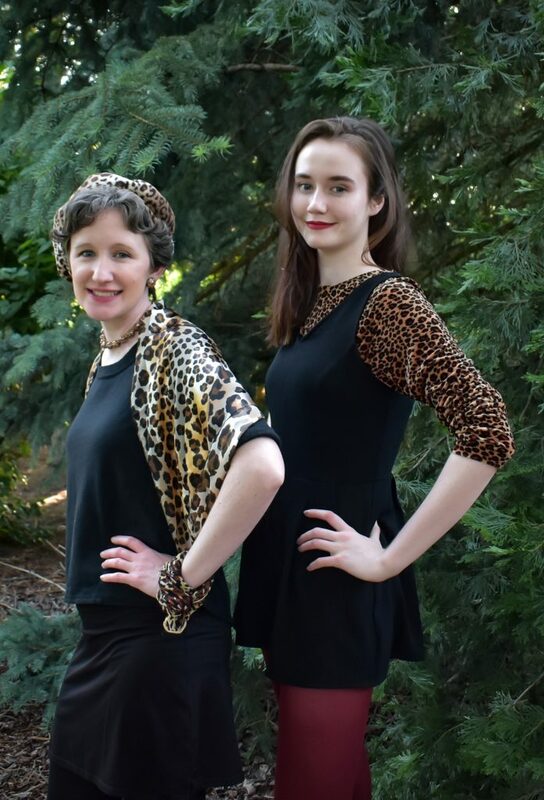 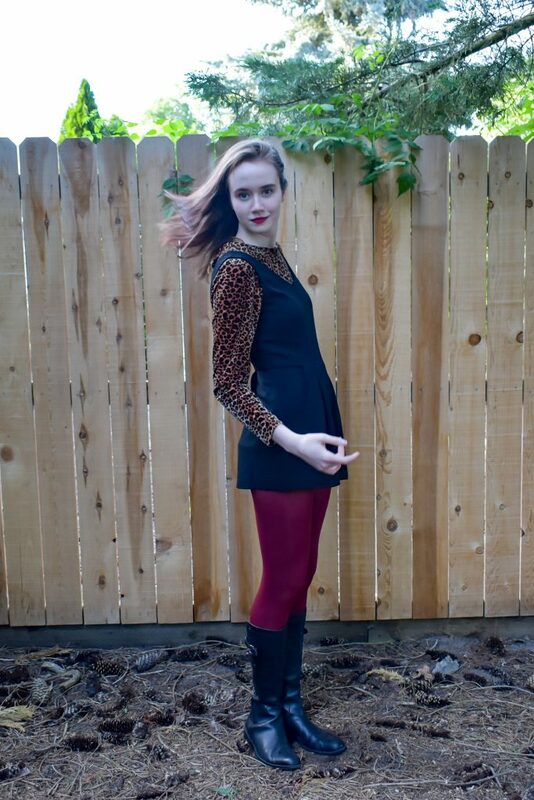 We soon realized that to truly pull off leopard, one has to have a sense of humor. 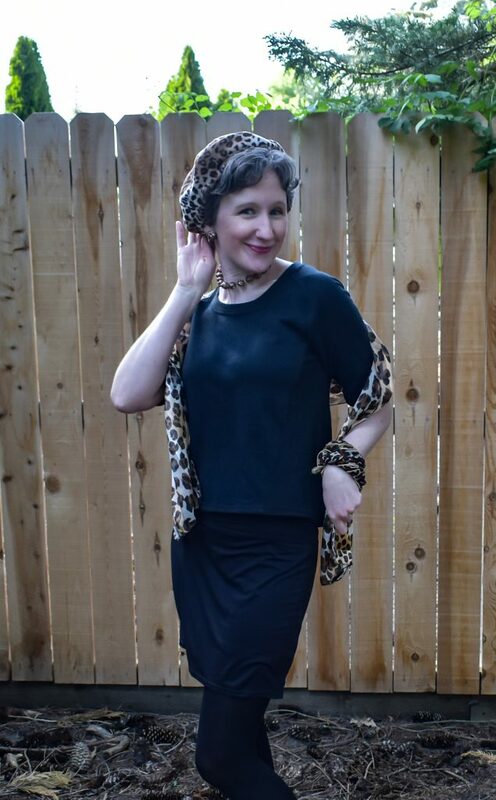 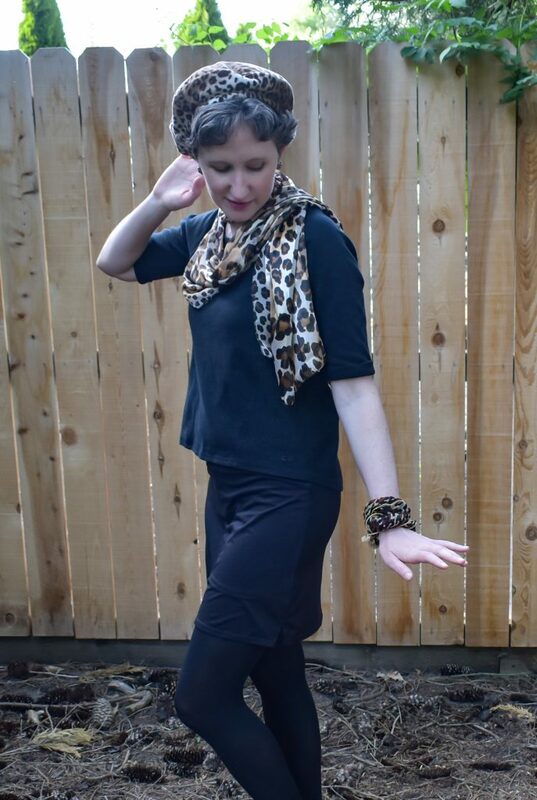 At the end of the day, leopard print adds an extra touch of stylishness. 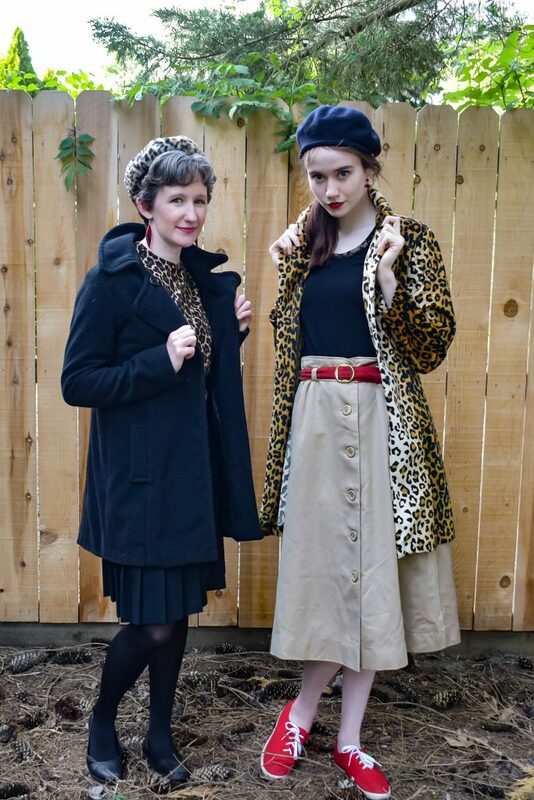 No matter how crazy we are as individuals or how many goofy photos we take, we look more sophisticated doing it thanks to leopard.